LoRita’s Open Door is a fun & fresh second-hand boutique located right off bustling Main Street in downtown Dickson, Tennessee. All proceeds benefit the local crisis pregnancy center, CareNet. We make it top priority to make sure everything at LoRita’s is of the best quality for a rewarding experience. You can whole-heartedly expect to receive a friendly hello and helpful customer service once you walk in our door! 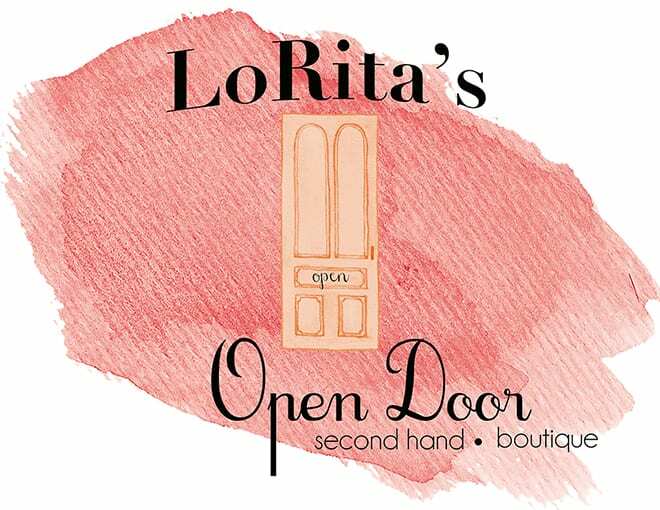 LoRita’s Open Door appeals to adults and children alike. We also provide a wide variety of fun and unique toys and books. We invite all our customers to come and experience a fun and encouraging environment to shop for your family. Our story begins back in 2010 when our doors opened for the very first time in the memory of a dear and special lady, LoRita Holland. She was a huge blessing to the center and an amazing advocate for life. She left behind a wonderful legacy after passing away in 2004; spurring a desire in the hearts of all at CareNet to provide quality and affordable items to the clients of the center, as well as the general public. LoRita’s memory is celebrated in the boutique with the display of her very own pink door taken from her tea room in Waverly, Tennessee.